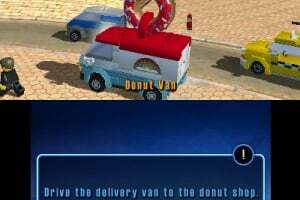 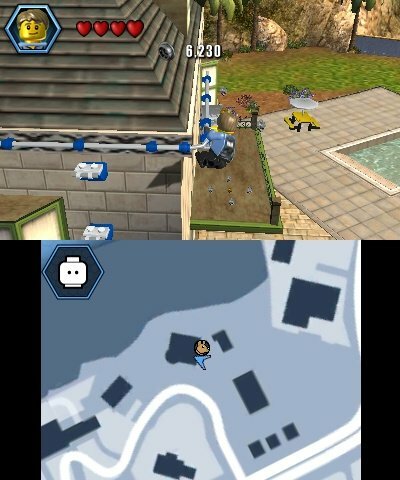 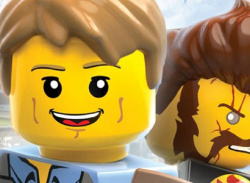 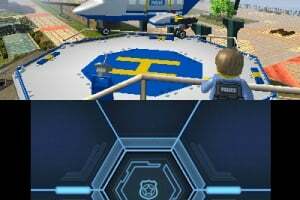 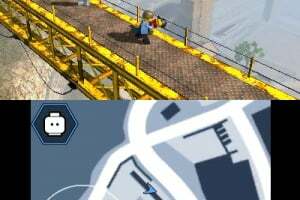 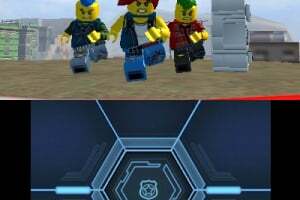 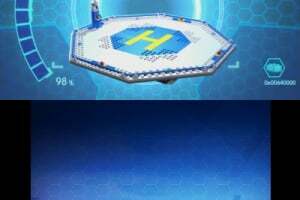 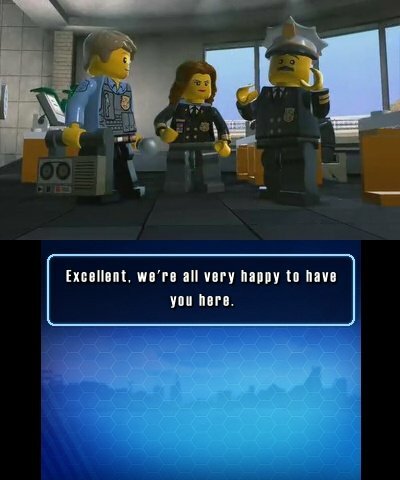 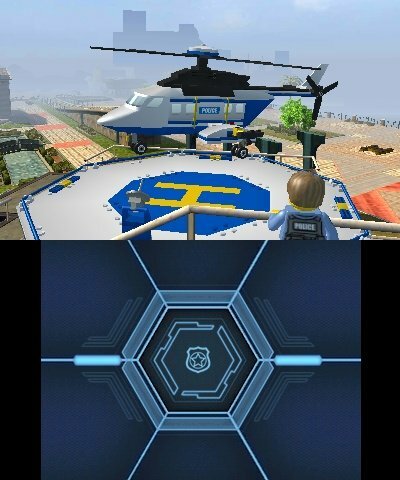 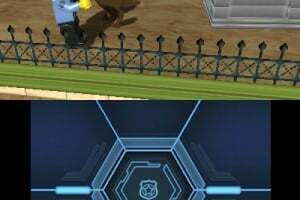 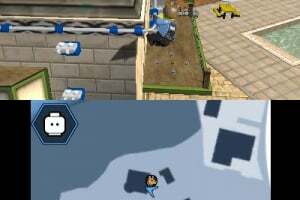 LEGO CITY Undercover: The Chase Begins is a prequel to the upcoming Wii U title and stars Chase McCain as a rookie cop on his first exciting adventure in LEGO CITY. 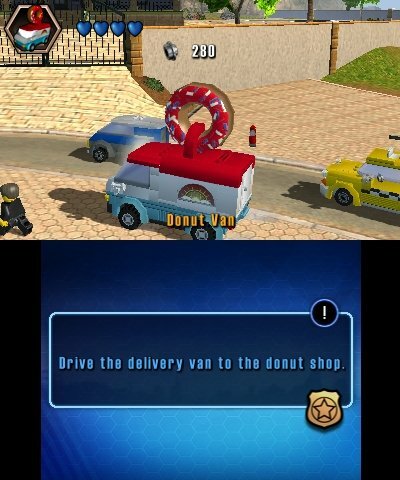 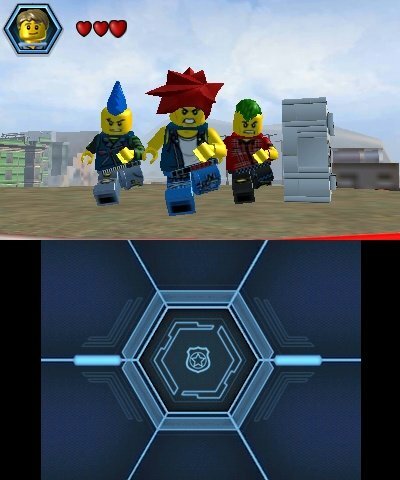 Explore a city full of LEGO bustling with wacky characters, brought to life on your Nintendo 3DS, and learn the ropes of police work with Chase McCain, donning disguises for special skills when solving missions and fighting crime on the city’s streets. 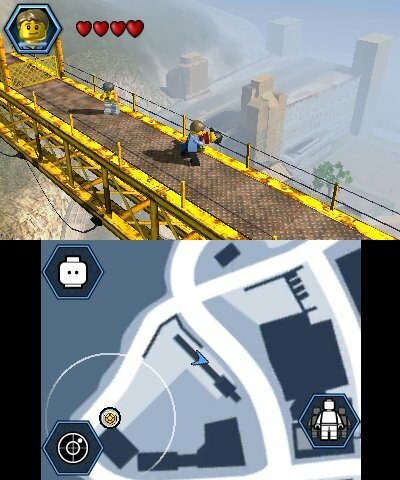 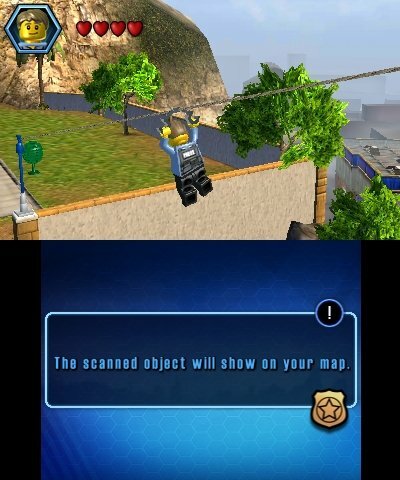 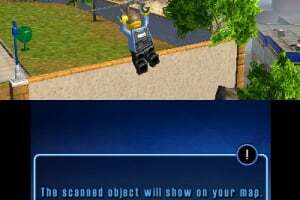 You can call up your Scanner from the Touch Screen and move your Nintendo 3DS, utilising the motion sensors, to analyse the LEGO CITY environment for audio or visual clues. 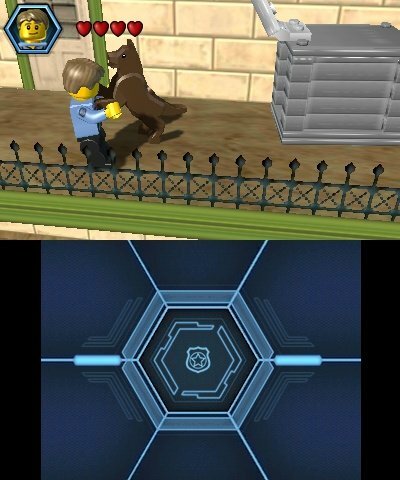 On your first job as a cop you encounter the crime kingpin Rex Fury and it’s your mission to put him behind bars! 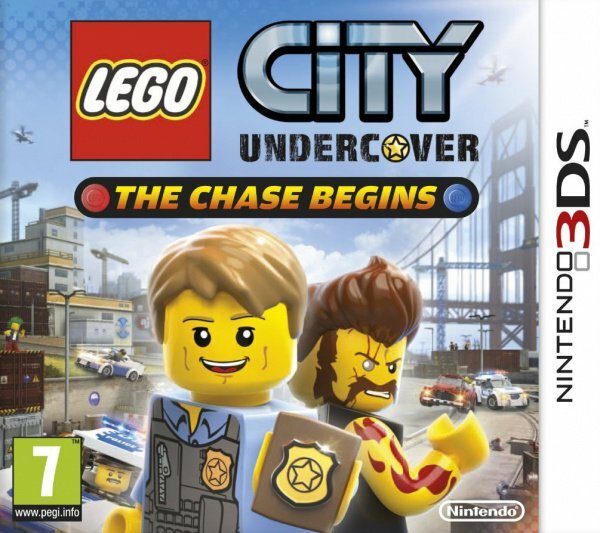 I'm probably going to get this along with LEGO City Undercover. 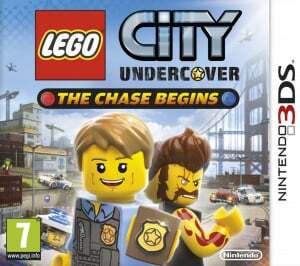 I have to start looking for this, I first had thought this is the same game as the awesome Wii U Lego City Undercover game, but since it's a prequel this is a must buy. 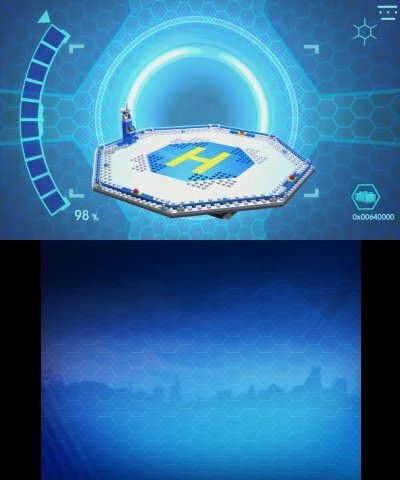 Bought today, found it for 34€ shrinkwrapped and new in a sale at a Finnish netshop. 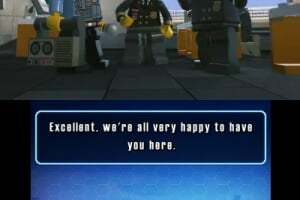 Now I will finally get to see this prequel.